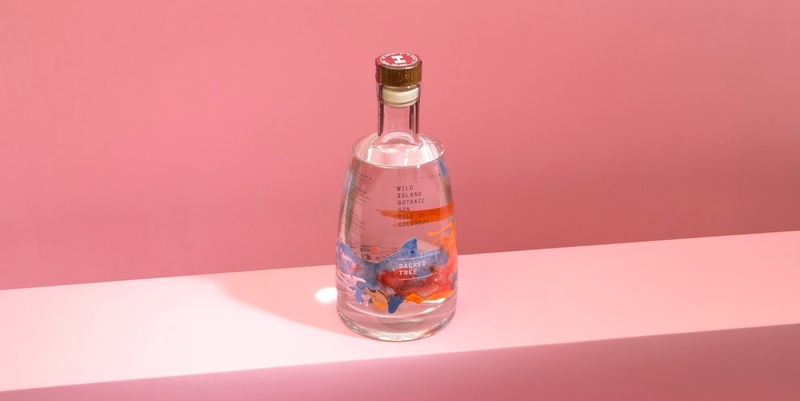 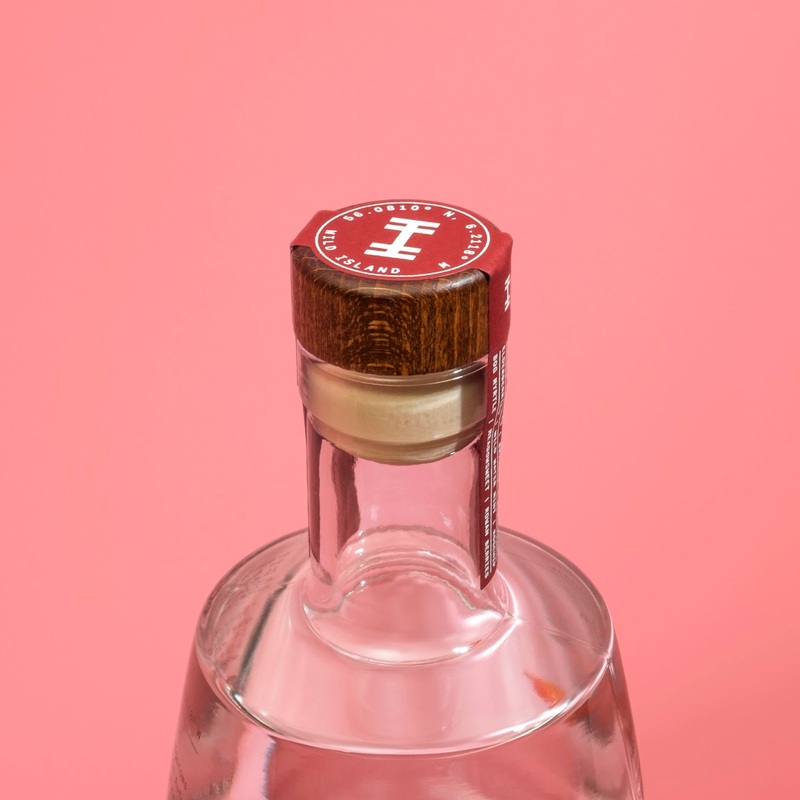 Wild Island Gin have worked with Thirst Craft to create the packaging for their second, Autumnal edition: Sacred Tree. 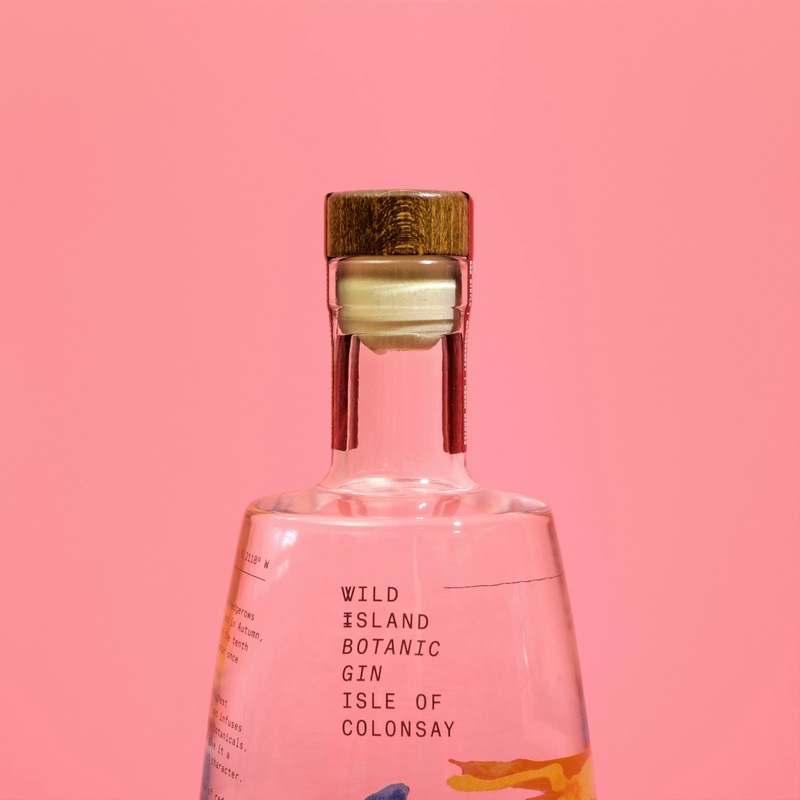 Wild Island’s Autumnal edition is packed full of brambles and 21 other botanicals from the island of Colonsay, meaning we can enjoy its homeland’s hand picked harvest all year round. 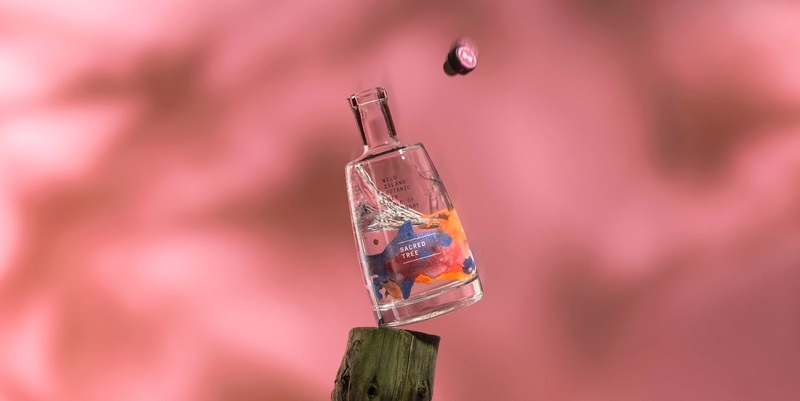 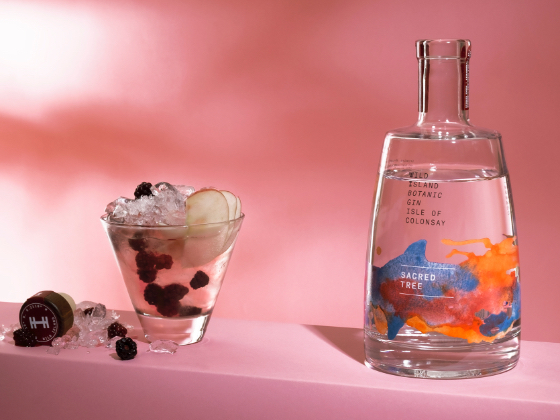 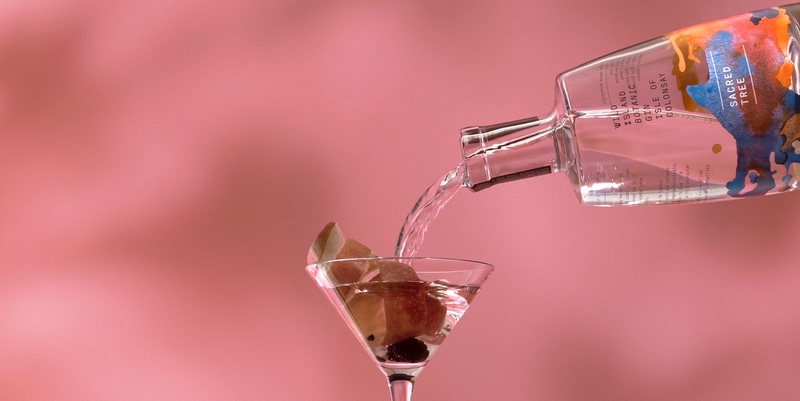 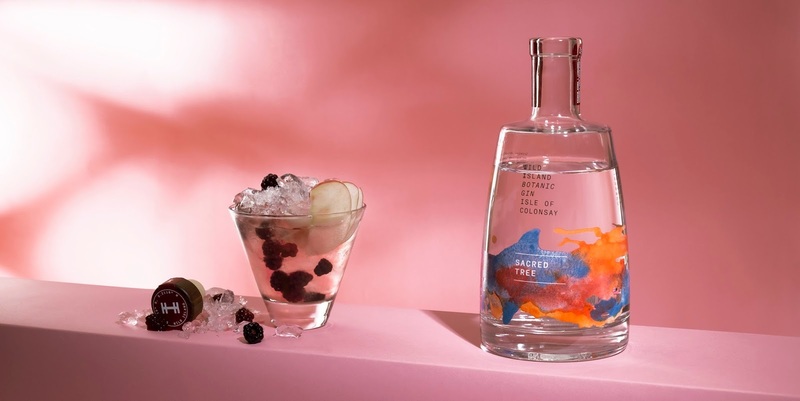 Named after the Sacred Tree calendar used by ancient Scots, Thirst’s latest design reflects the gin’s ripe berry botanicals through a deliciously juicy colour palette.